According to AllThingsD, Hugo Barra, the vice president of product management for Android, has decided to leave Google to take a position at Xiaomi. If you have followed the Android world at any level over the last couple of years, or have paid attention to Google’s Android-focused events, you have more than likely seen or heard the name Hugo Barra. 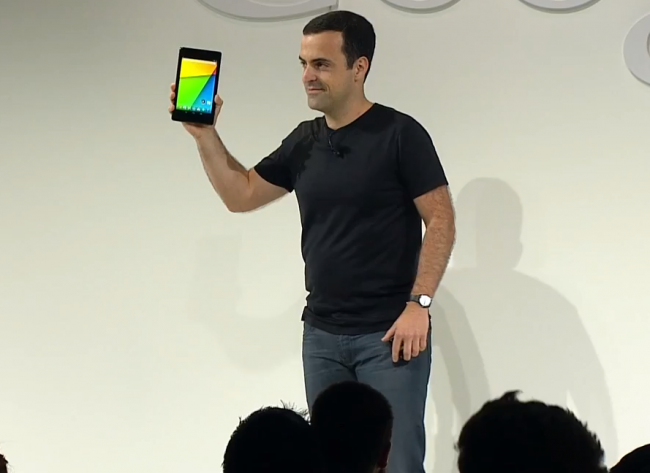 He frequently stands on stage to show off new operating system features and the new devices that Google has in-store. In a way, he has been the face and voice of all things new to Android. Xiaomi builds Android phones in China, so he’s not exactly leaving the industry. The move is quite surprising, though, I must admit. And while this news is just now coming across the wire, it’s not exactly exciting news to those of us who have watched Android come into its own over the last couple of years with him at the helm. As you all know, Andy Rubin recently left his post as the head of Android as well. It has been an amazing ride and true honor to be part of the Android team at Google, and I especially want to thank +Andy Rubin , +Hiroshi Lockheimer , +Sundar Pichaiand +Vic Gundotra for their phenomenal support and mentorship over the years.